Kendall has been teasing a "big announcement" involving a "raw story" about her life for days, but it turns out the big reveal was a sponsorship deal with Proactiv. It's pretty easy to assume that we know everything about Kendall Jenner. She is the world's highest-paid supermodel and part of one of the most famous families on the planet after all. However, over the past few days, she and her mom Kris Jenner have been teasing the fact that Kendall was set to make a big announcement in which she'd reveal a "raw story" about her life in a bid to help and inspire others. Things began with this confessional video of Kendall hinting at the upcoming announcement, saying that she hoped it would help her "connect" with her fans. In the clip, Kendall said: "When I was 14 I couldn't reach as many people as I can now. Now that I'm 22 and I have this whole thing behind me, I can speak to so many people and be like: "I can help you, and it's OK. I experience it, and I'm very normal. And I understand you. I can connect with you, and try and help." 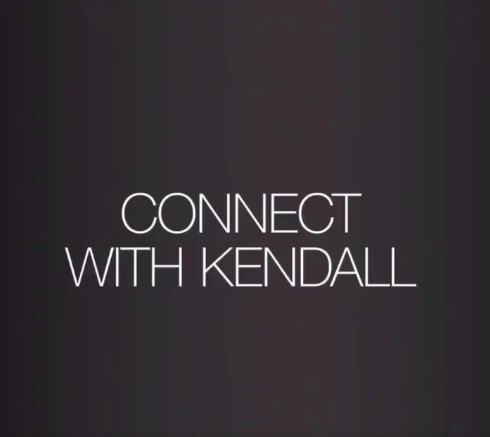 The clip ended with this message: "Connect with Kendall," followed by the date on which she'd make her announcement. Kris Jenner posted the video on Twitter alongside a caption praising Kendall for being so "brave and vulnerable" in sharing her "raw story" which would have a "positive impact" on others. I’m so proud of my darling @KendallJenner for being so brave and vulnerable. Seeing you share her most raw story in order to make a positive impact for so many people and help foster a positive dialogue is a testament to the incredible woman you’ve become. She followed it up with a tweet preparing fans to be "moved" by Kendall's announcement, as well as a series of cryptic hashtags. And people immediately began speculating as to what the announcement could be. However, it turns out that the announcement was actually connected to her being revealed as the new face of Proactiv. Kendall said in the promotional video that she'd experienced acne in the past, but that ProActiv's products had cleared her skin. And people immediately took to Twitter to vent their feelings. 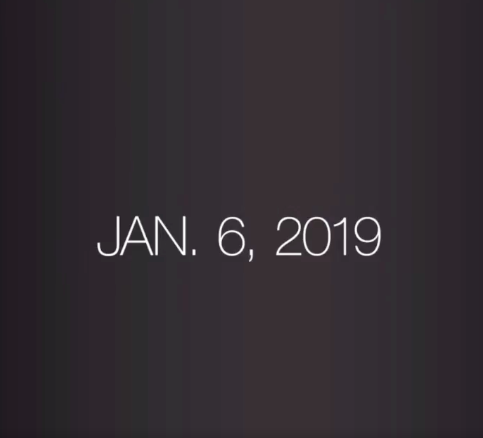 Many were in disbelief that this was the announcement. Some said the advert was proof of how "out of touch" with real life issues the Kardashian/Jenners are. However, some did praise Kendall for being so honest and open about her experience with acne. And it should be remembered that Kendall has spoken in the past about how her acne caused such severe social anxiety that she felt like an "outcast." Speaking in 2015, she said: "It completely ruined my self-esteem. I wouldn't even look at people when I talked to them. I felt like such an outcast; when I spoke, it was with my hand covering my face. Sure, I had crushes in high school, but I wouldn't even think about looking at guys." And she even spoke out after trolls targeted her appearance at last year's Golden Globes. In fact, the decision for Kendall to unveil the advert on the same day as 2019's Golden Globes might even be deliberate. Some felt she would inspire others with her story. So, can we all play nicely?